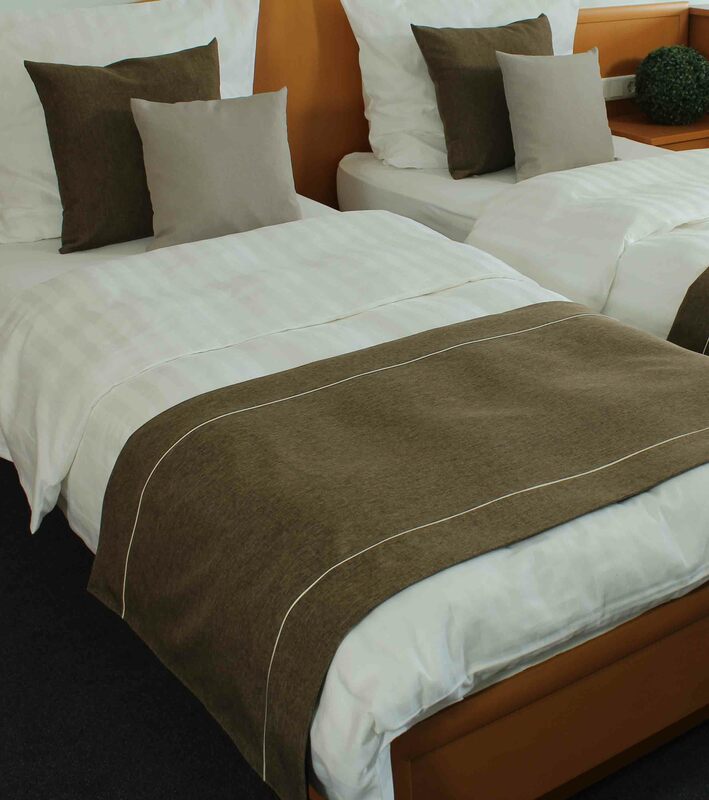 The Milano bed runner features an elaborate design that adds a touch of sophistication to the interior of any hotel room. 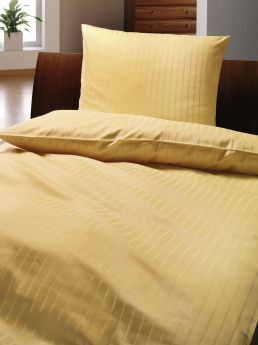 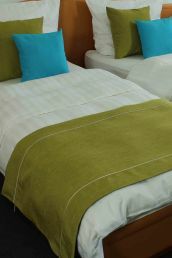 The harmonious piping underlines the high standard of quality. 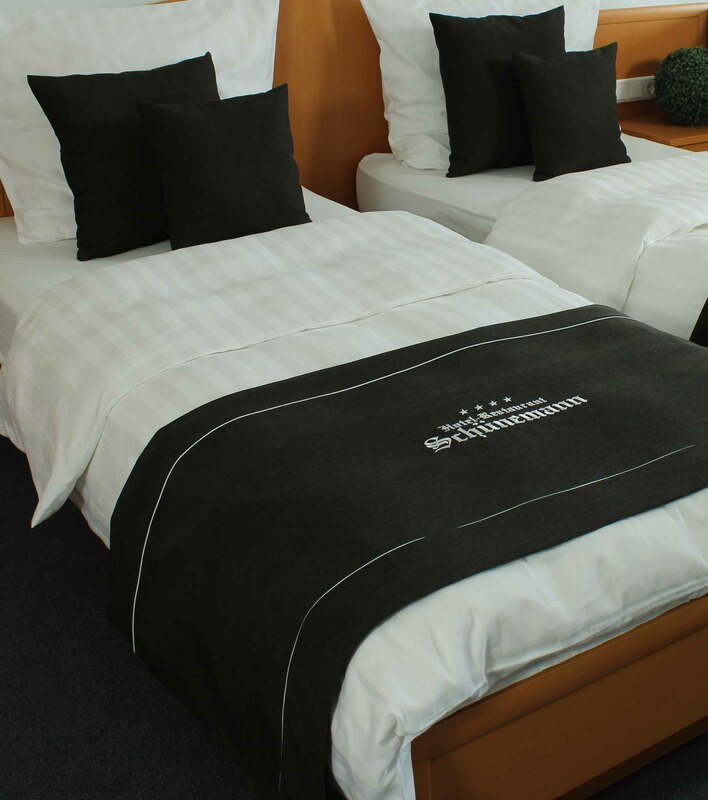 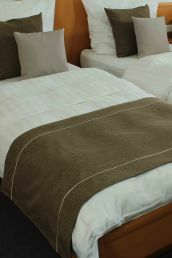 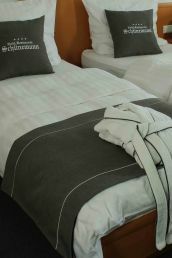 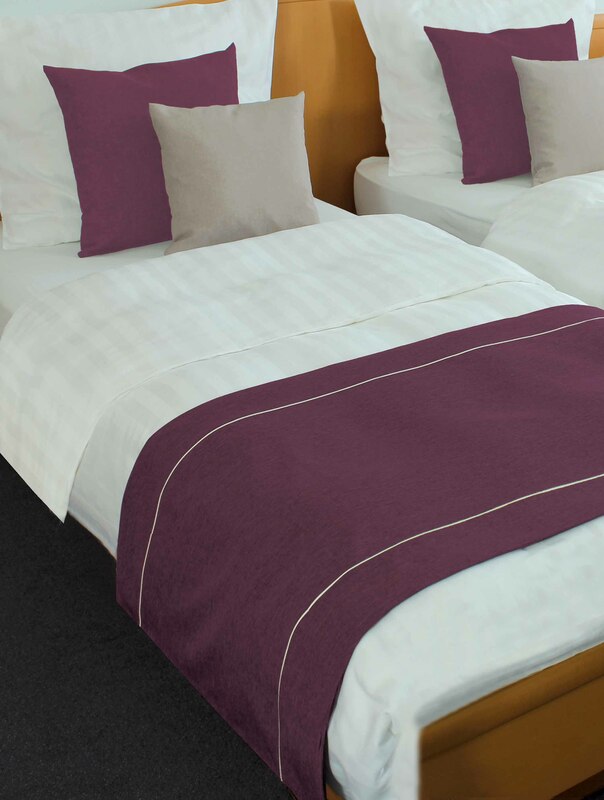 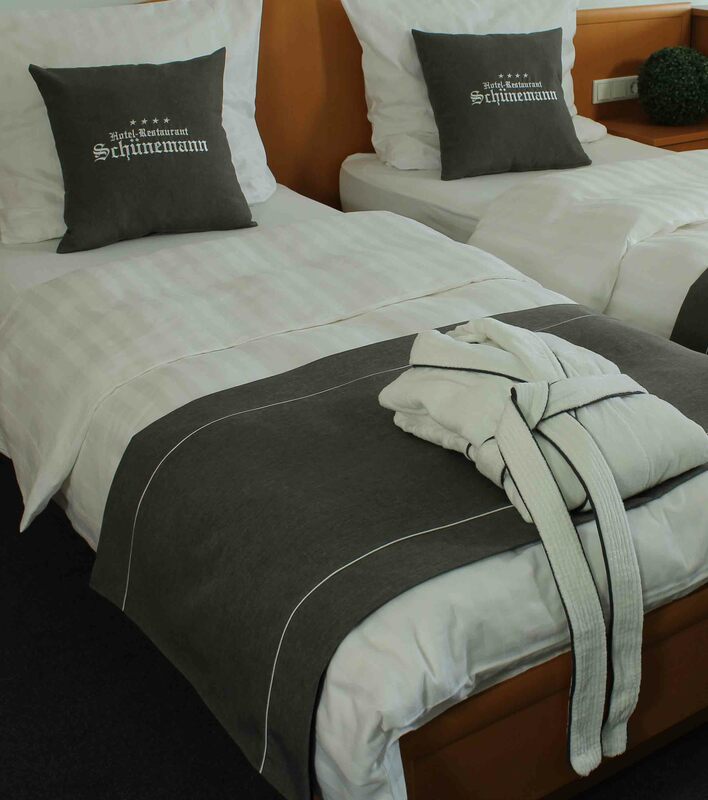 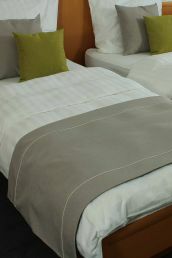 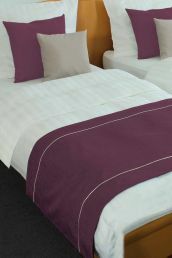 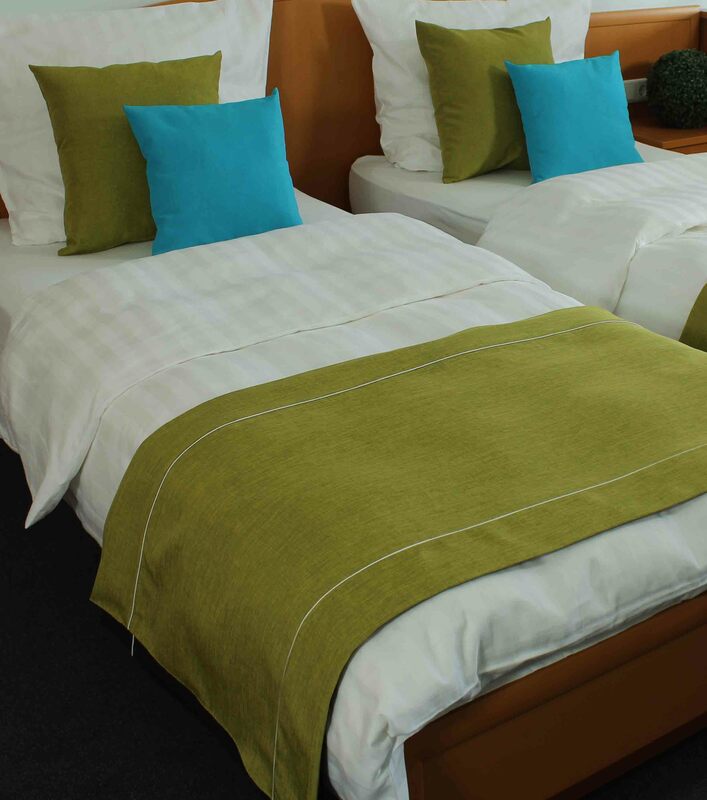 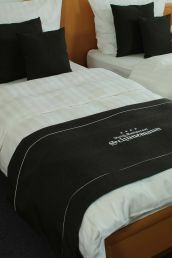 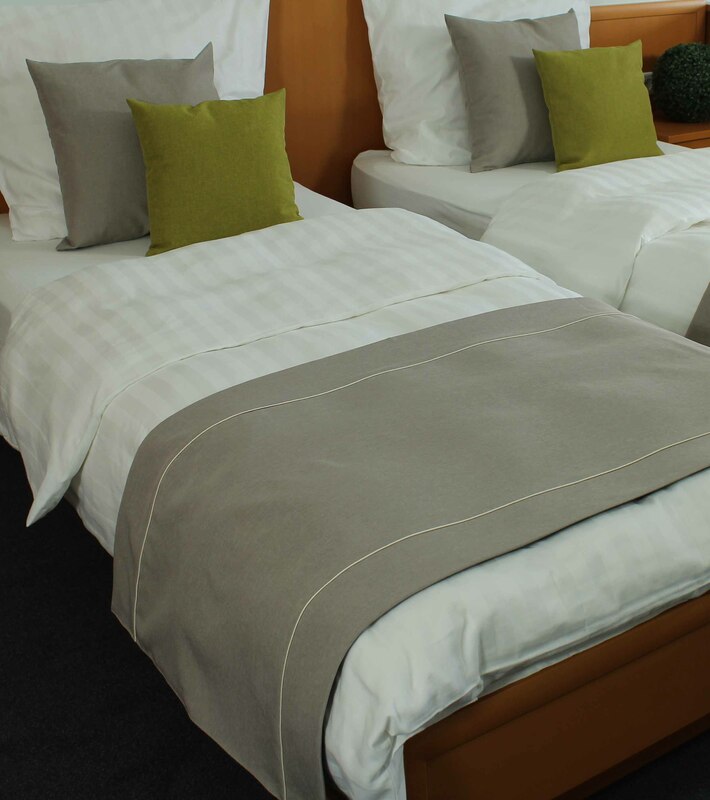 You can also have your company logo embroidered on the bed runners, allowing you to display them as an individual mark of distinction.